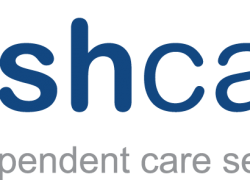 Compass Associates are delighted to be attending the 17th Annual National Care Awards in London on Friday 27th November. The awards will celebrate excellence in the long-term care sector with a gala dinner at the London Hilton Metropole. This will be the third year we are sponsoring the Operations Manager award category. 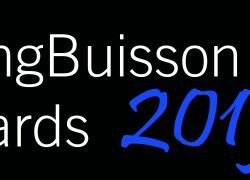 On Wednesday 11th November Compass Associates were delighted to attend the 10th Annual LaingBuisson Awards at the Lancaster Hotel, London. The awards were celebrated with a gala dinner and awards presented by Michael Portillo.